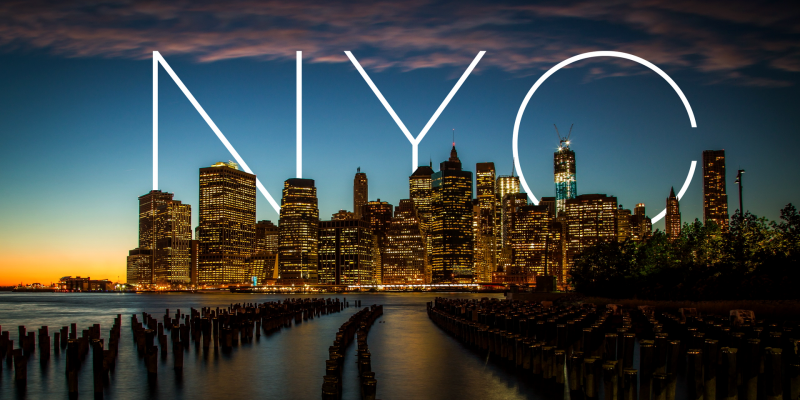 If you want to explore the grandest cities in the world, New York is one of the places you should go and visit. There is more in New York City than tall buildings and busy streets. The Big Apple is also the home of various landmarks and if you expect to visit these places all at one time, your chances are slim. There are simply too many of them. Located in New York, New York, the Top of the Rock Observation Deck is a three-tiered observation deck at the top of the GE Building in Rockefeller Center. There is no perfect description if you are in this place than breathtaking. This is one of the most ideal places to take photos because you get a chance to get a distinct view over the Empire State Building. The skyline view from the top is amazing during the day and it is superb when during the night. Enjoy the fantastic skyline view brought by the bright lights in the big city and nurture romance with your loved one under the starry night sky and in front of the sparkling Empire State Building. 9/11 Memorial Museum or the National September 11 Memorial Museum is the country’s main institution concerned in memorializing and exploring the impact of the event in 9/11. The museum is the country’s tribute to the past and the hope for a better future. This museum is a place where you can heartfelt remember and memorialized those who have lost their life during the World Trade Center attacks. The museum lies at the archeological heart of the World Trade Center site. 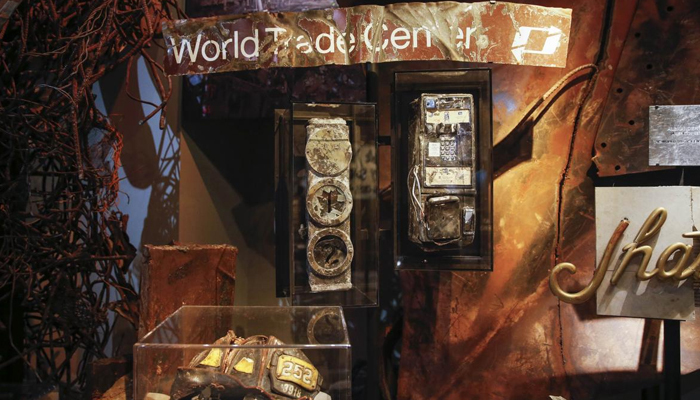 Everything about the WTC is displayed in this museum including the survivors’ staircase which has been the escape route of many people and the massive twisted piece of “impact steel” which is a portion of the north tower façade. Probably one of the most storied sports teams in the US is the New York Yankees. Whether you are an avid sports fan or not, the New York Yankees game is definitely one of the best events you can visit. This is perhaps one of the reasons why New York living is undeniably great. Enjoy the crowd of thousands of Yankees fan and feel the excitement of the game. You can watch the Yankees play at the Yankee Stadium. There are many food options you can choose from and for sure you will never starve during the game. If you are an art lover, go visit the Museum Of Modern Art or MoMA. You will be amazed of the gleaming masterpieces of contemporary designs and the greatest collection of the best modern artworks. You can also explore and understand the evolution of art leading of what is art today. You can also see in this place the famous work of Jasper Johns’ Flag, van Gogh’s The Starry Night and Picasso’s Les Demoiselles d’Avignon. There is no better way to go around the city and visit these attractions in the Big Apple than by riding a limousine. Take your friends with you and together explore New York City and create an experience that all of you will never forget.